What are the sewing tools that you absolutely can’t do without? 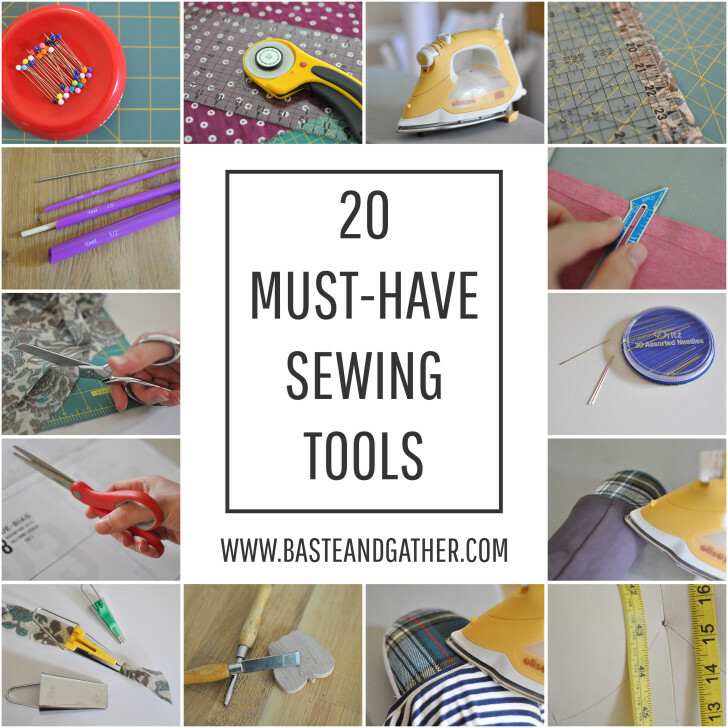 Lauren from Baste + Gather shares her top 20 Must-Have Sewing tools. How many of these do you have?